The presents have been given and the packages unwrapped. What comes next? The thank yous! Today has been set aside for all recipients to jot down thoughts about how much they appreciate their gifts and send thank-you cards to the givers. To celebrate today’s holiday, make writing thank-you notes a fun family event. Grab some plain cards or paper and let kids draw the cover of the card and then fill it with lots of thanks, good wishes, and, of course, love! There’s even a printable template to use at the end of this post! Saying “thank you” is good manners, of course, but “it’s also for when something wakes a little hum—a happy little hum—inside you and you want to answer back.” Each day begins with a thank you for the sunrise and for breakfast too. Outside, there’s a whole world of wonders to be thankful for, places to play, and crafts to make. Image copyright Stephanie Graegin, 2018, text copyright Mary Lyn Ray. Courtesy of HMH Books for Young Readers. “Thank you is for laps and books…. It’s also for when hurt or sad or not-so-good gets better.” Thank you is for the things that keep us warm and for holidays full of surprises. We give thanks for home and family as well as “for this earth we ride on, and for the stars beyond.” We’re thankful for the simple joys of bedtime—PJs, stories, and goodnight kisses. Mary Lyn Ray’s tribute to the moments, things, and interactions that bring happiness to life is a thoughtful and joyful reminder of all the gifts we share with others. Her lyrical text takes a child’s view of the things both big and small that they can count on to fill a year with wonder. 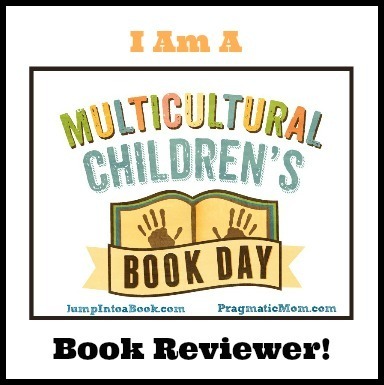 Stephanie Graegin populates this world with adorable animals and enthusiastic kids going about their days together at home and with their friends, enjoying celebrations and quiet times, waking up in the morning and going to sleep at night. Each charming image holds the comfort and delight of sharing our lives with others. The Thank You Book is a gem that highlights companionship, friendship, and the wide range of relationships and things we have to give thanks for every day. It is an enchanting book to add to home, classroom, and public libraries. Discover more about Mary Lyn Ray and her books on her website. To learn about Stephanie Graegin, her books, and her art on her website. 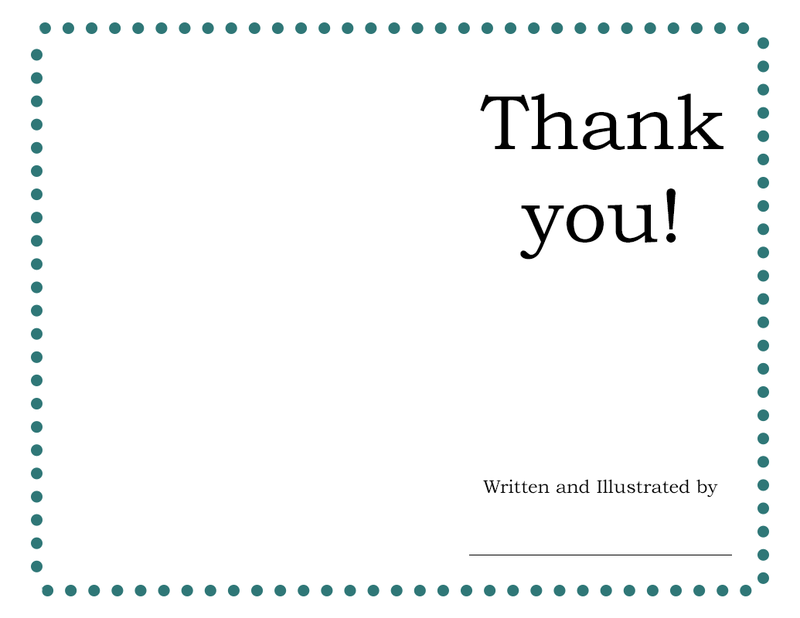 Often the best gift you can give someone is a “Thank You!” With this printable Thank-You card, you can let someone know how much you appreciate them by drawing and writing a special message. You can even get creative! Write a story, draw a picture, make a cartoon, or use a little glitter! You can also attach this to something you bake or make. Why not give the important people in your life a personalized thank you? It’s guaranteed to be appreciated!